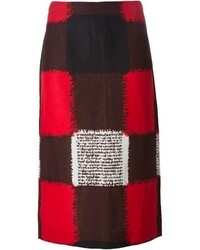 Marni A Line Pencil Skirt $777 Free US Shipping! 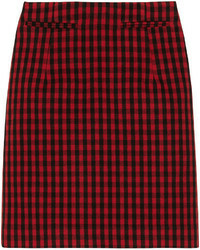 Marni Asymmetric Skirt $247 $619 Free US Shipping! 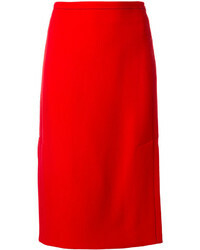 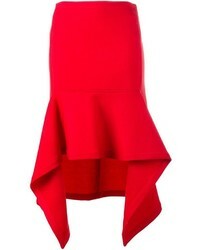 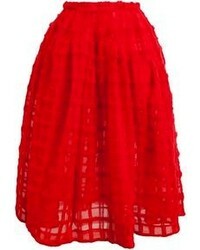 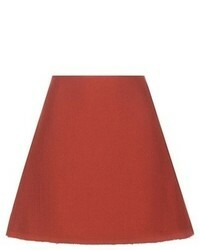 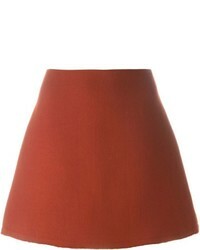 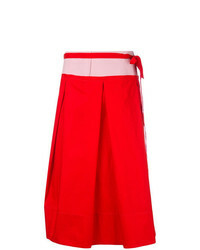 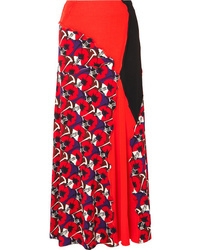 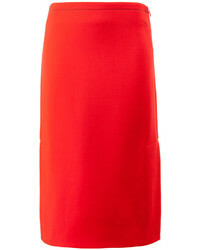 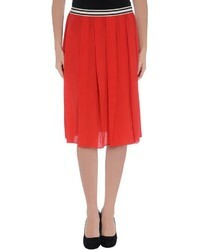 Marni Bicolour Mid Skirt $501 $1,002 Free US Shipping!